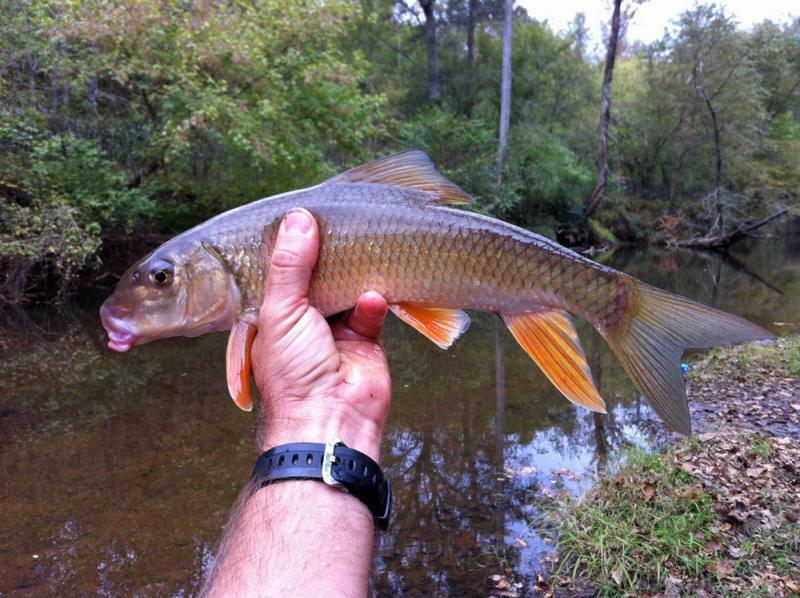 The V-Lip Redhorse is a moderately large species of redhorse found in the southeast. 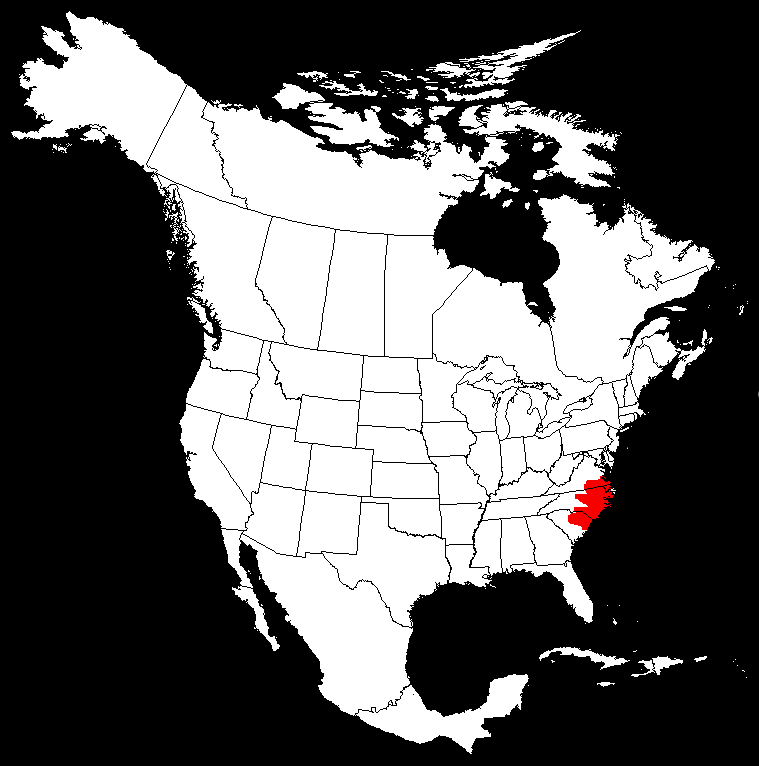 It occupies scattered Atlantic slope streams from southern Virginia through South Carolina. It has also been known as the Suckermouth Redhorse or Slender Redhorse.